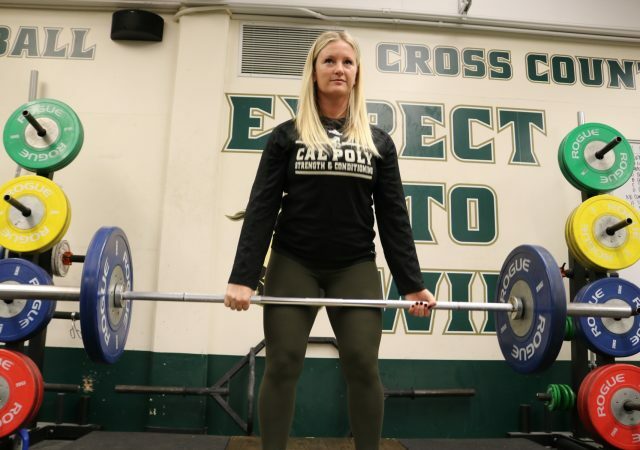 MacKenzie is one of the just two females who hold the position of Director of Strength and Conditioning for NCAA Division I schools with a football program. 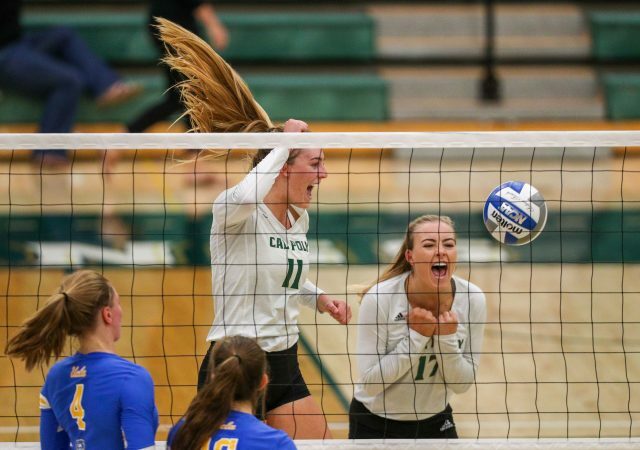 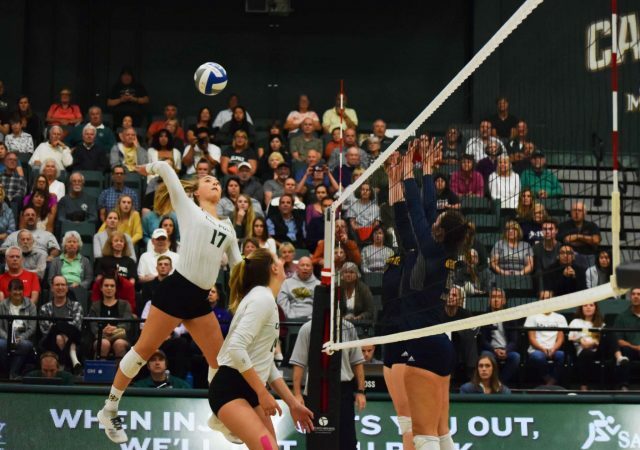 In the final two games of the season this weekend, the Cal Poly Women’s Volleyball team is looking to keep the Big West Conference trophy in Mott Athletics Center. 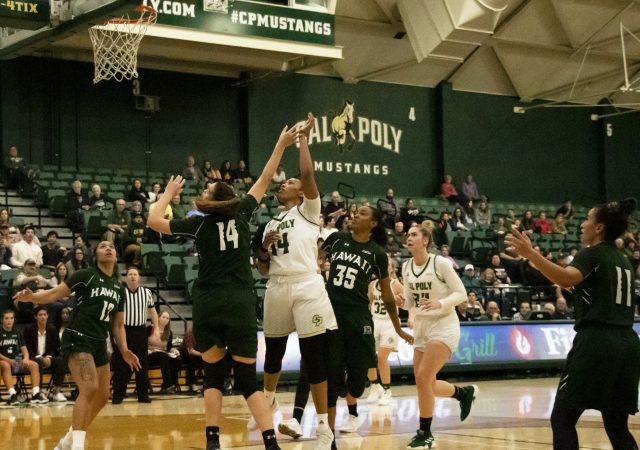 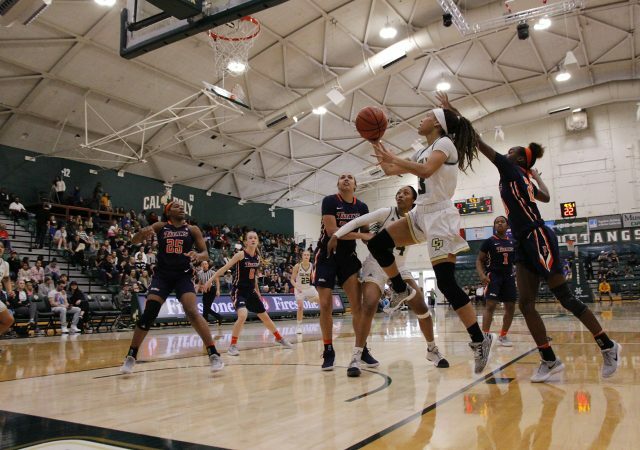 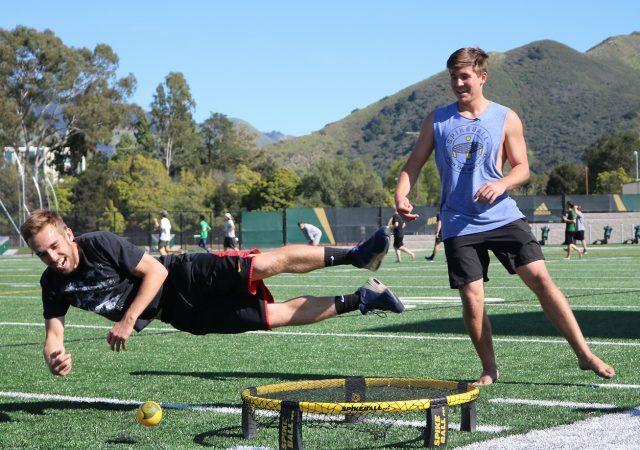 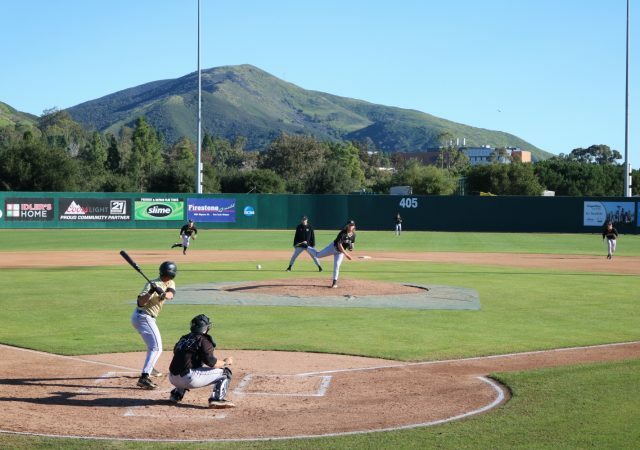 After a devastating loss in the semifinals of last season’s Big West Conference Tournament, the team will enter this season having lost seven players — six seniors and one freshman who transferred.